Holley’s LS Fest(link is external) is an event near and dear to our hearts. We attend every year for a chance to witness drag racing, autocross and drifting, all in one weekend and all cars featuring an LS or LT engine. This is where Dirk Stratton comes into the picture. Two years ago, at the 2015 Holley LS Fest, we saw a grey C6 Corvette ripping through the gears at Beech Bend Raceway with a trail of white smoke behind it and we were blown away. 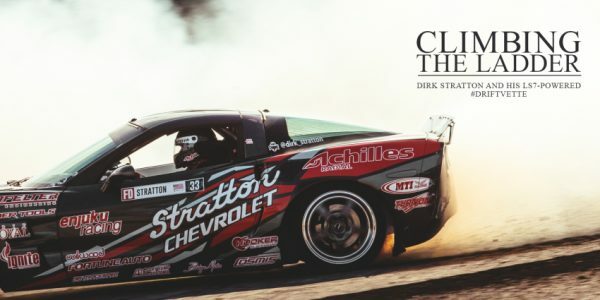 It was refreshing to see a Chevrolet chassis dominating in a motorsport series comprised almost solely of small Japanese cars, so we have been keeping our eyes on the driver, Dirk Stratton, ever since. Click here to read the full Auto #17 magazine. 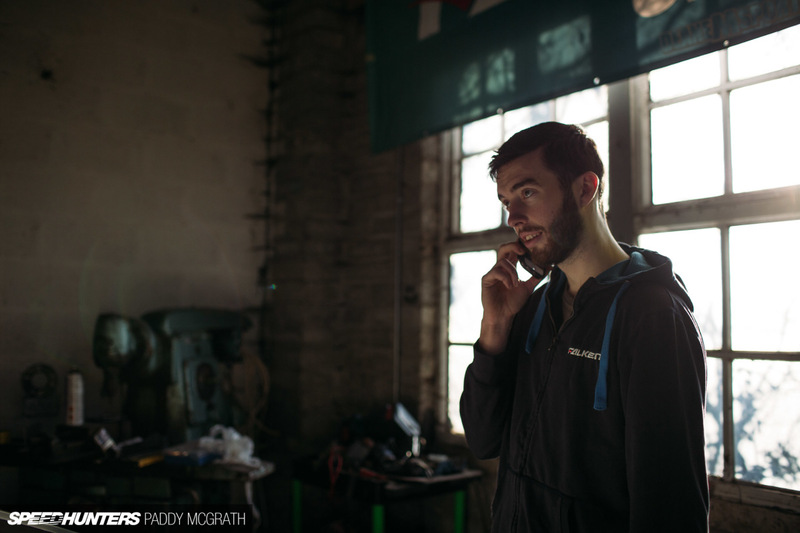 Q Where is Drifting in its evolution from underground pursuit to mainstream motor sport discipline? A Drifting pretty much exists in every market, in various forms. Definitely it exists in a grassroots form. There have been different spikes around the world that have escalated the sport – Formula Drift being one of them and the next phase is to push it towards a professional level as much as we can, to bring what is still a weekend sport into something that is a championship that can be commercially feasible. 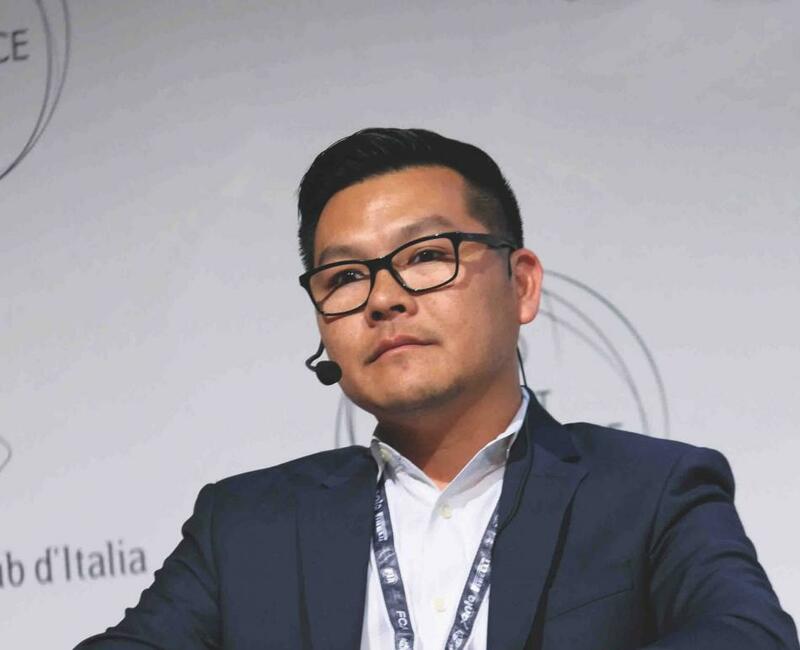 There are some series that have had degrees of success but the next step is the legitimisation of this form of motor sport in order to find a cohesive global platform. We are fragmented in different parts of the world and there are certain rules we employ that don’t necessarily work in other parts of the world. That’s where we are now. 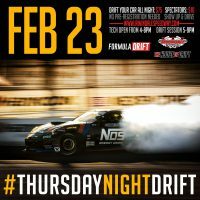 Long Beach, Calif. – February 17, 2017– The Black Magic Formula DRIFT Pro Championship presented by BlackVue has teamed up with AutoCon to produce car shows at the two Southern California events this season. The AutoCon car show will kick off the season at Round 1: Streets of Long Beach on March 31 – April 1 and conclude the year at Round 8: Title Fight at Irwindale Speedway on October 13 – 14. The first AutoCon car show will be held on April 1 at the Streets of Long Beach event as part of the Formula DRIFT season opener. Fans will have the opportunity to view hundreds of unique custom vehicles on display, enjoy the live entertainment, and much more. For show car participants, vehicle registration is now open on the AutoCon website. Additional car show information can be found at: http://www.autoconevents.com/autocon-long-beach-2017 and for vehicle registration visit: http://www.autoconevents.com/registration. 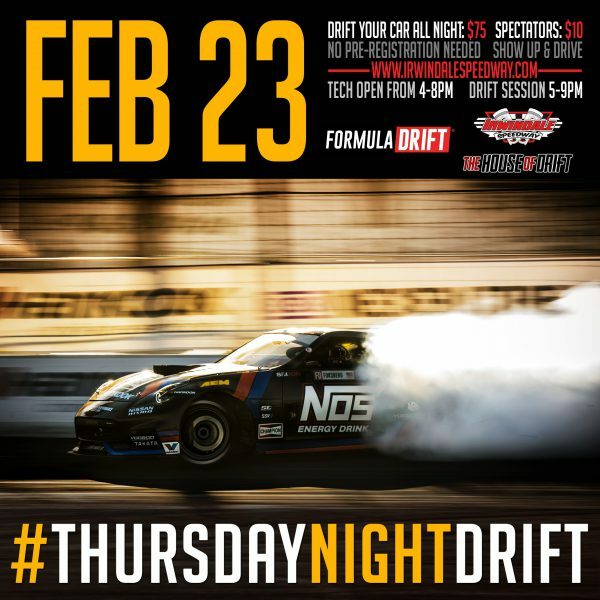 Each of the monthly Thursday night sessions will start with a (public invited) technical inspection for the competition vehicles at 4:00PM and drift practice will run flat out from 5:00PM to 9:00PM. The fan gates open at 4PM and there’s plenty of close-free parking. Open to the public (fans can watch from the stands and visit the pits as well) admission is only $10 per person. These will be nights when fans can see some of the best of the best getting tuned-up for the 2017 season as well as catching the acts of some of new, upcoming Drift talent as they test their driving skills and machines against the established pros. 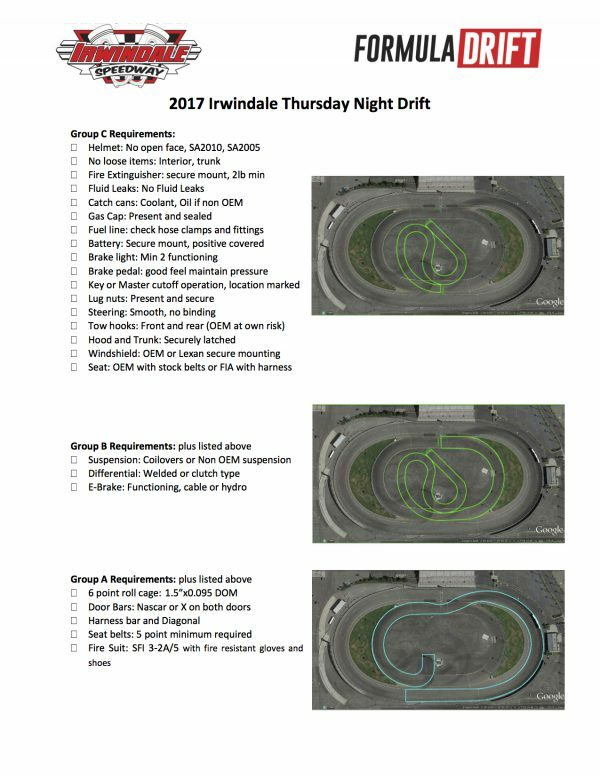 Anyone can run their properly-equipped* car for $75 and they can register right at the track on Thursday night.